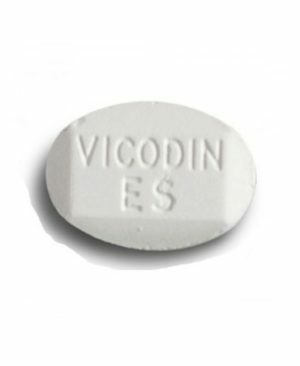 Vicodin is a pain reliever pill that is a combination of salts hydrocodone and acetaminophen. Hydrocodone help as pain relief. Acetaminophen is a less effective pain reducer that improves the effects of hydrocodone.